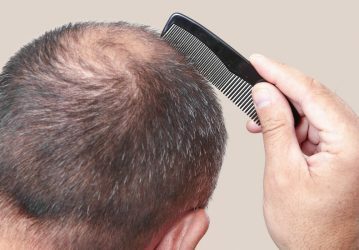 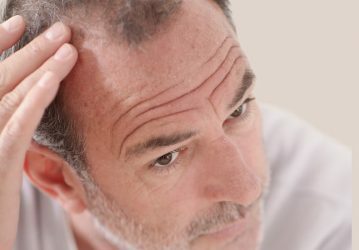 As opposed to hair loss which is caused by illness, chronic tensions within the muscles of the scalp can also lead to hair loss. 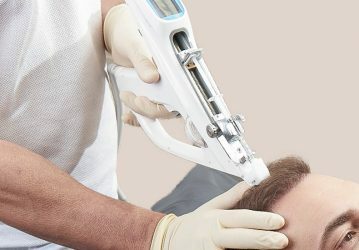 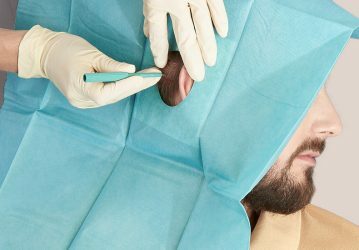 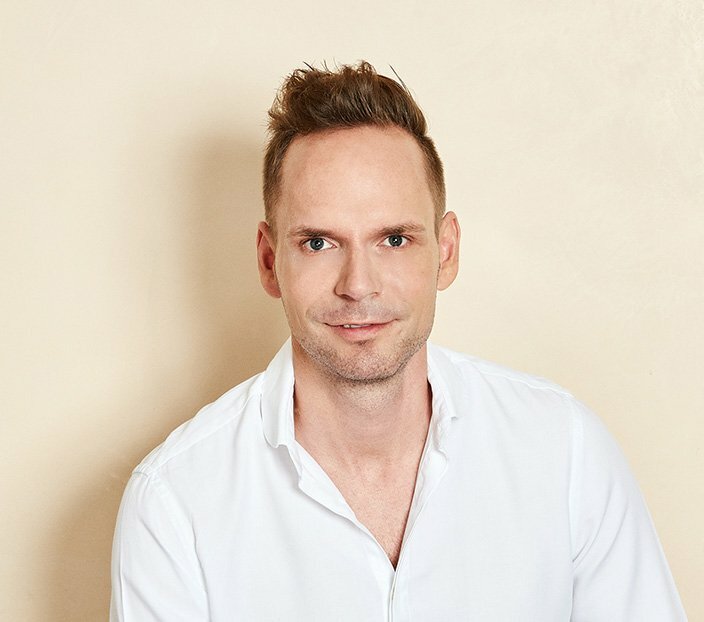 In the HAARZENTRUM AN DER OPER, we use AC therapy as an effective treatment against hair loss caused by tension, whereby the botulinum toxin is injected into the muscles in the temples, brow and back of the head area in a targeted manner. 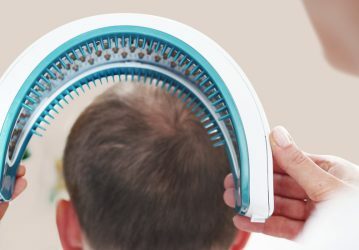 Due to the muscle-relaxing effect, the supply of oxygen, blood and nutrients to the scalp is increased, and atrophied hair roots are activated. 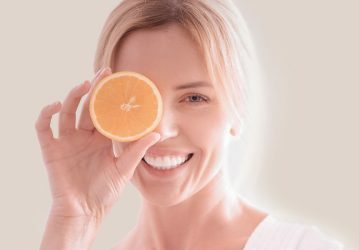 As we exclusively treat those muscle areas which are not connected to the face, there are no adverse effects to the face. 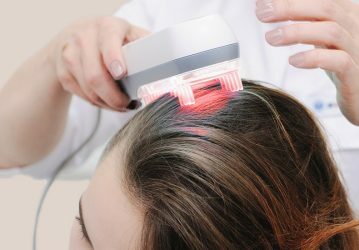 The relaxing effect takes hold a few days after the 30-minute treatment. 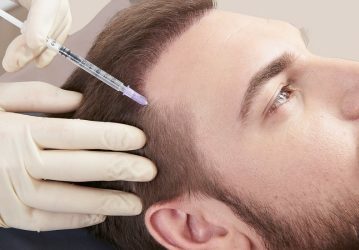 A top-up treatment every six months guarantees a lasting result.